Yu-Gi-Oh! 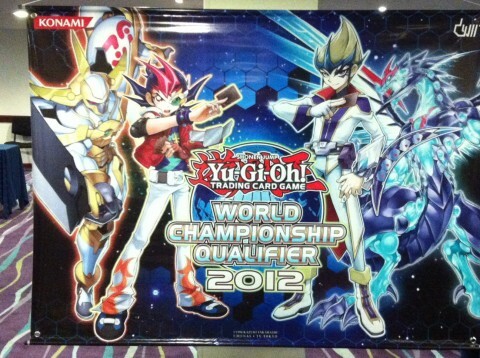 TCG Event Coverage » Welcome to Week 2 of the WCQ’s! Home > 2012 South American WCQ, Championships, Dragon Duel	> Welcome to Week 2 of the WCQ’s! Welcome to Week 2 of the WCQ’s! This weekend marks the second weekend of World Championship Qualifiers in the Americas – this time for South America, in Bogota, Colombia. Countries being represented include Argentina, Bolivia, Brazil, Chile, Ecuador, Peru, Venezuela and of course, Duelists from host country, Colombia. 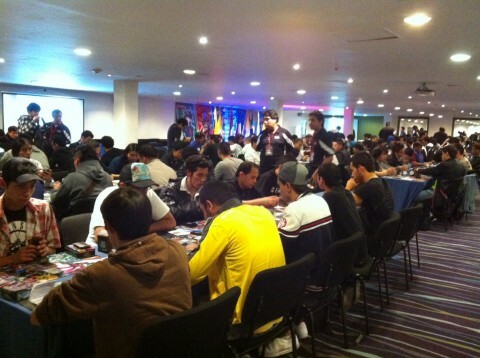 Welcome to the South American World Championship Qualifier! Meanwhile, for the first South American Dragon Duel (Duelist born 1999 or later) World Championship Qualifier, we have Duelists represented from Bolivia, Brazil, Chile, Ecuador, Peru, Venezuela and Colombia. Who will represent South America at the very first Dragon Duel World Championship? 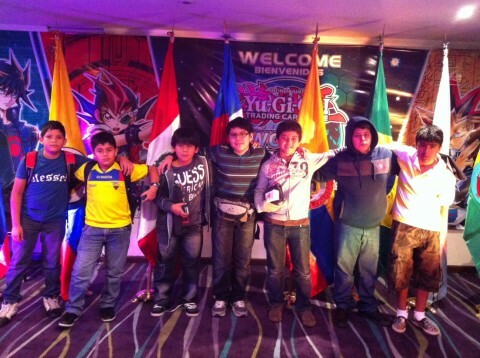 National Dragon Duel Champions of South America! Top 16 and their Deck Types And the winner of the Central American WCQ is….